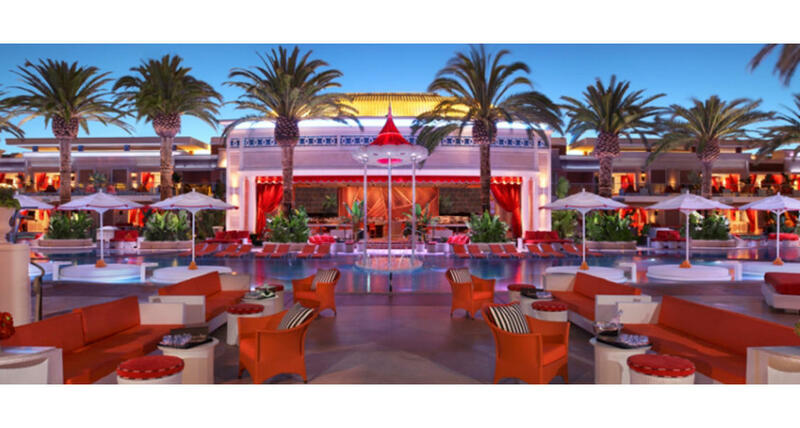 Encore Beach Club creates an upscale daytime special event venue that elevates corporate entertainment beyond comparison! Encore Beach Club is a unique destination for the trendsetter seeking a quality party usually found in many European hot spots. The deck is a lush oasis of palms, tiered pools, over 120,000 LED lights, a state of the art sound and lighting system, and a series of indulgent cabanas and bungalows which allow for versatile special event opportunities. As day turns into night, Encore Beach Club becomes Surrender Nightclub, the chic choice for those seeking an upscale evening soirée. With an endless array of catering options, competitive liquor and specialty beverage packages, state of the art audio/visual entertainment and superlative décor, these venues are a highly effective opportunity to brand, market, and exhibit or simply to entertain your guests, clients and associates with world class hospitality.